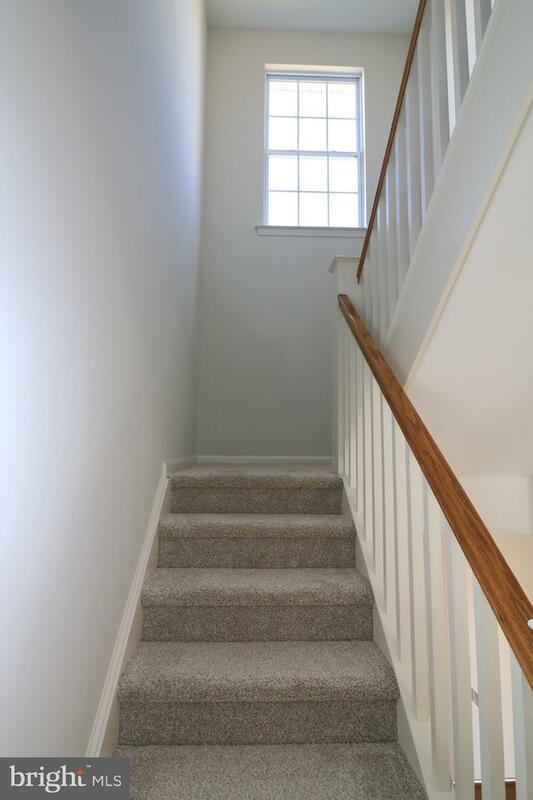 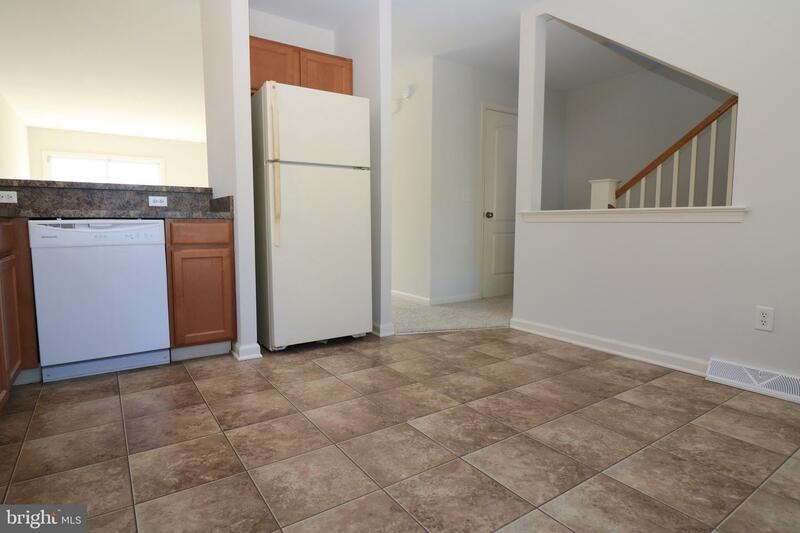 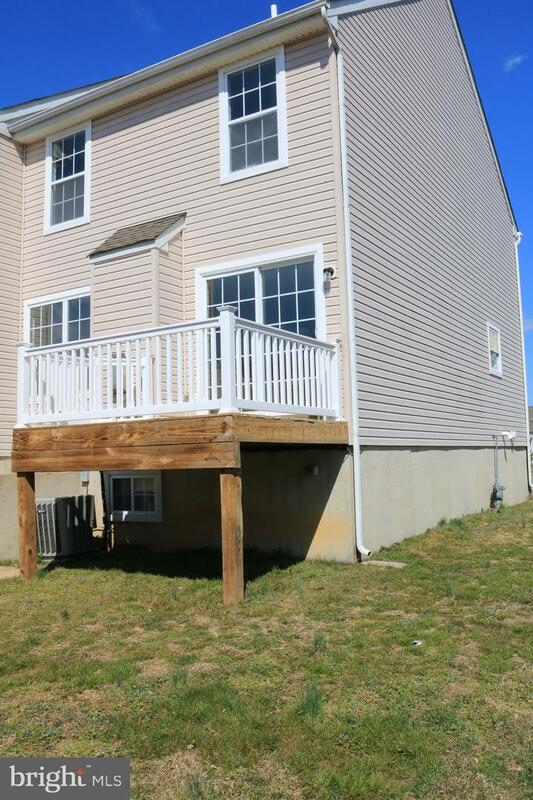 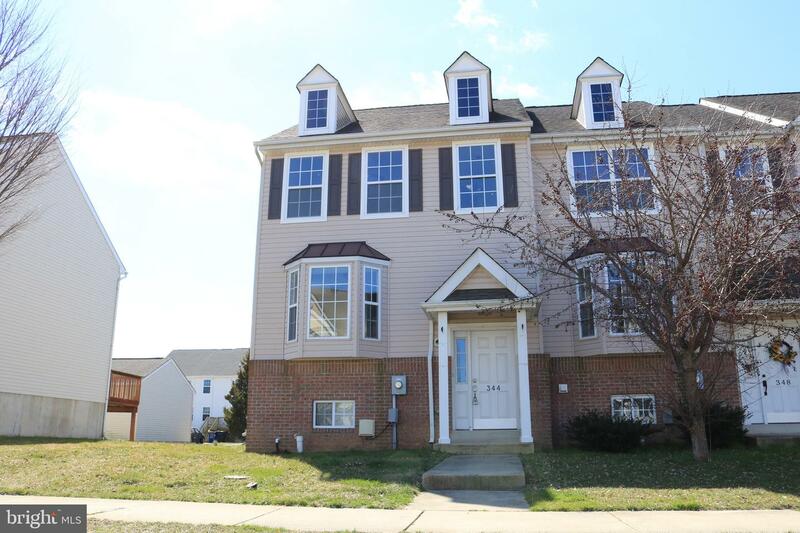 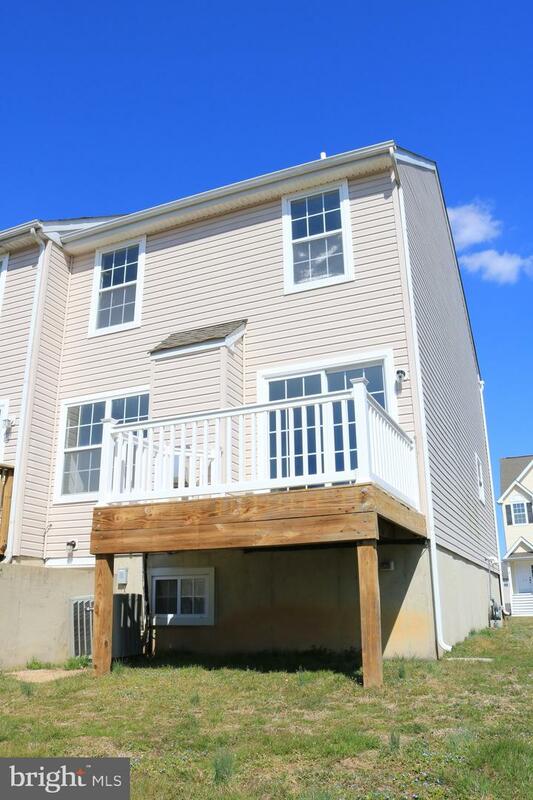 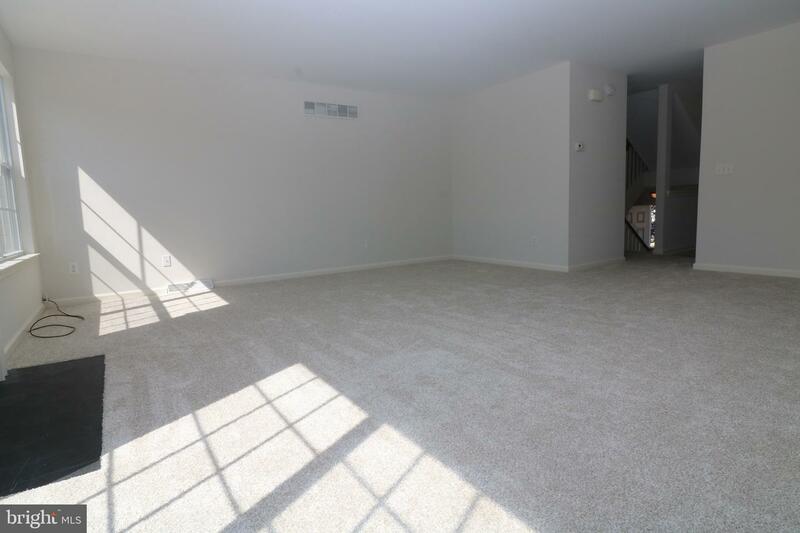 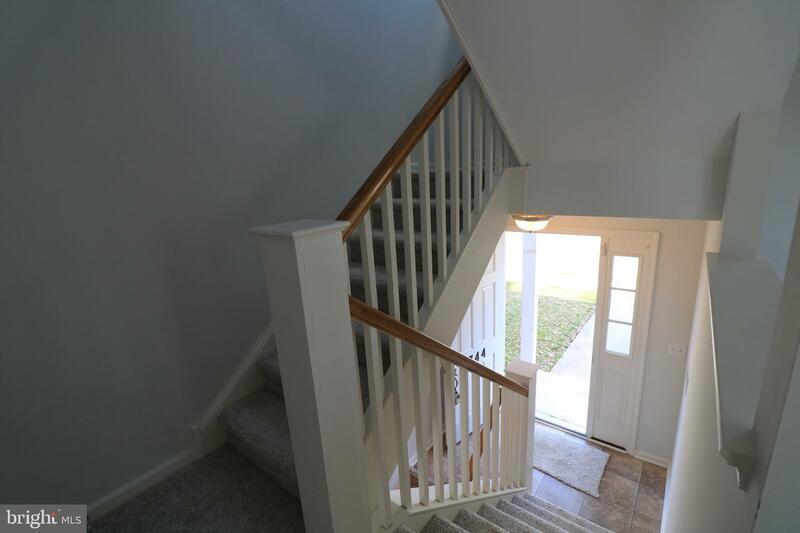 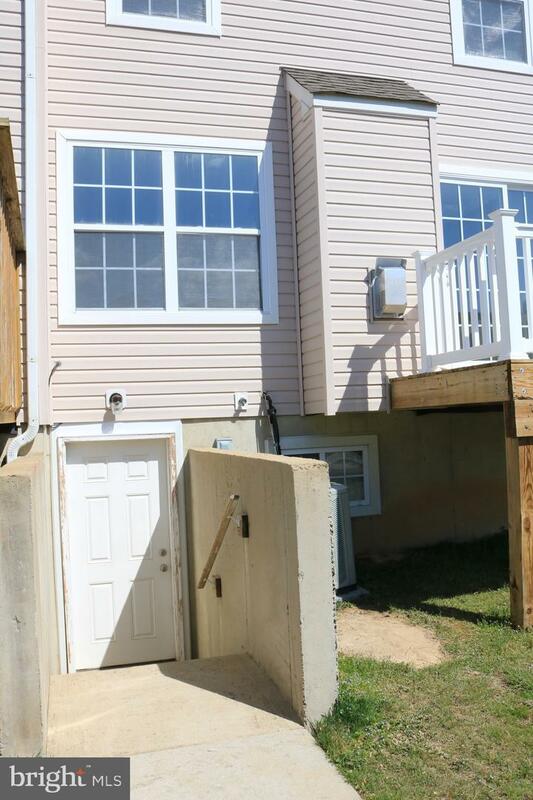 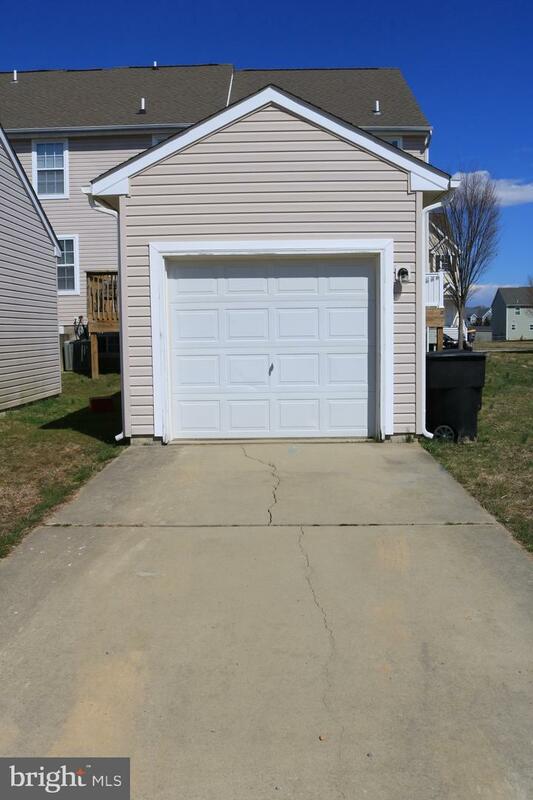 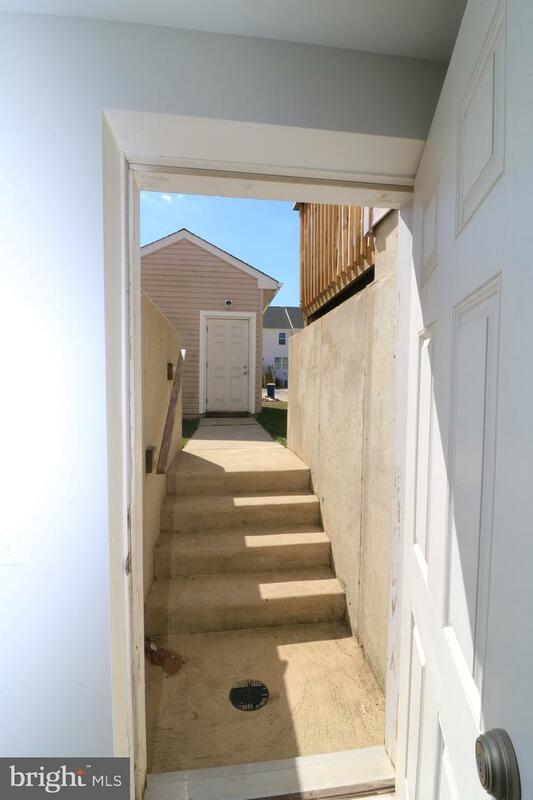 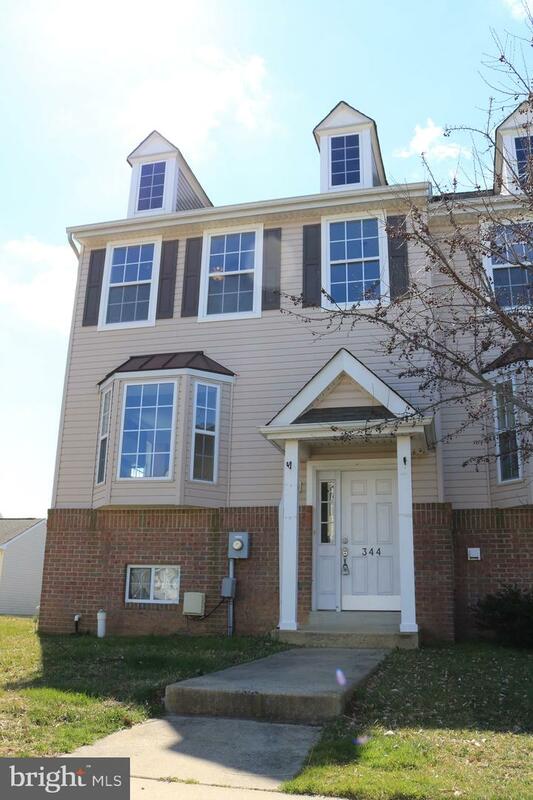 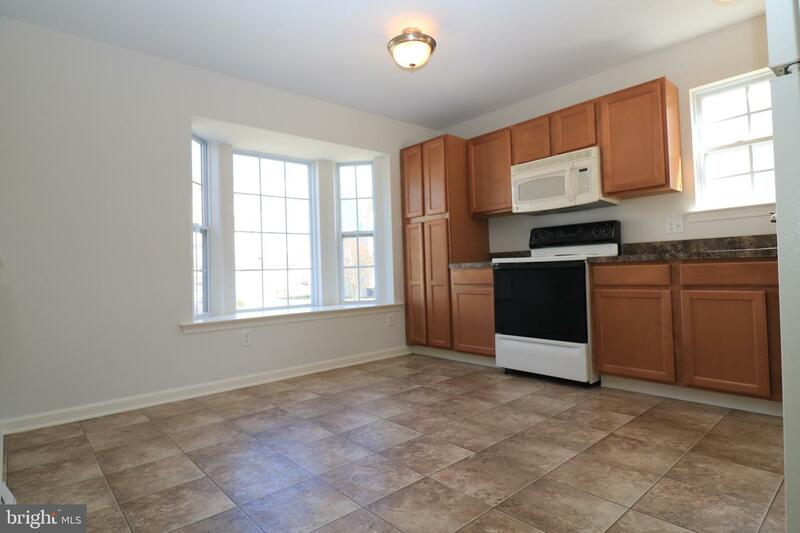 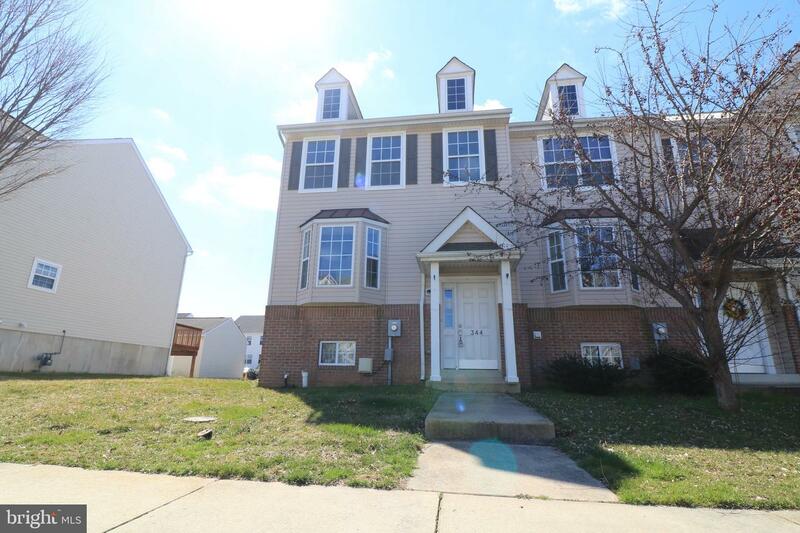 Looking for a well kept townhouse that's located in the heart of Delaware?~well look no further! 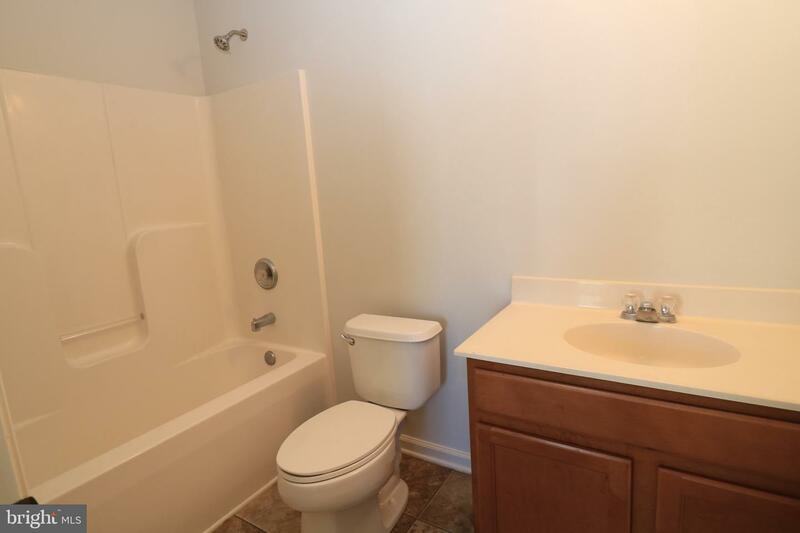 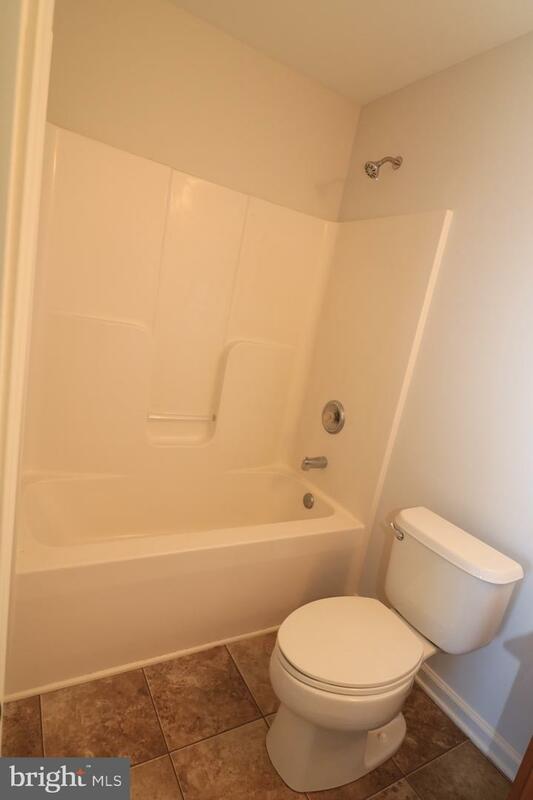 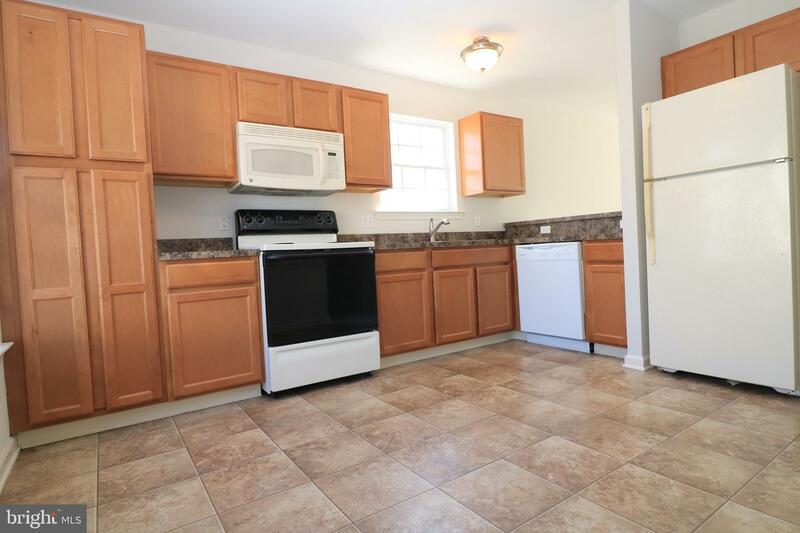 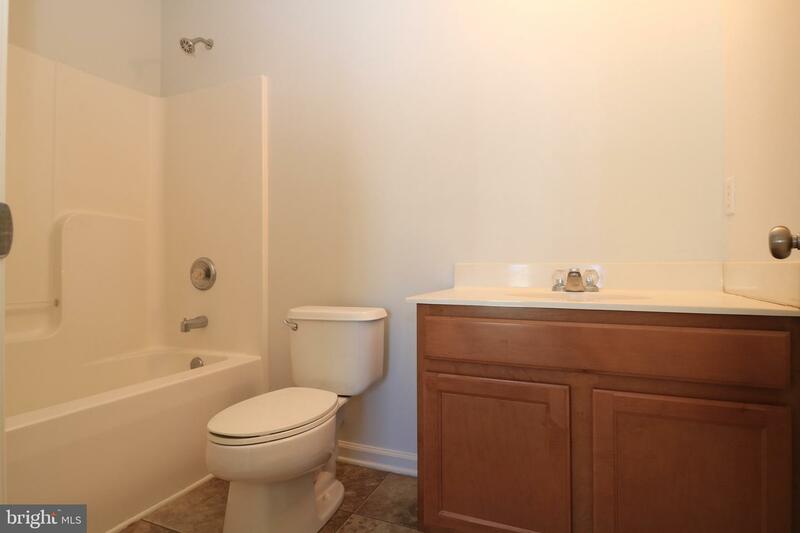 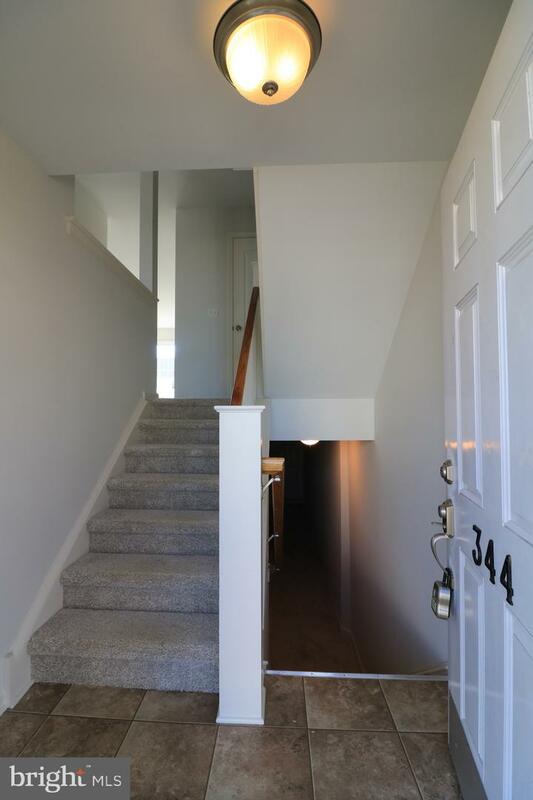 It is newly remodeled 3 bedrooms and 2.5 bath townhouse that is located in a well established community. 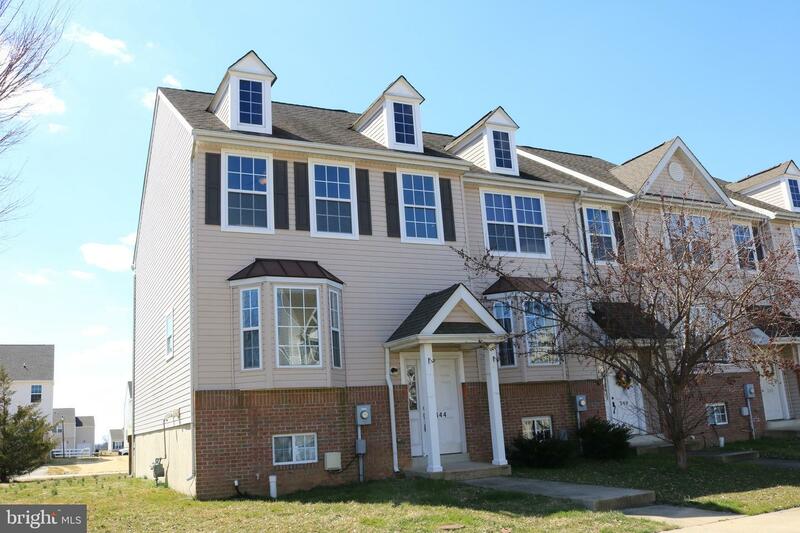 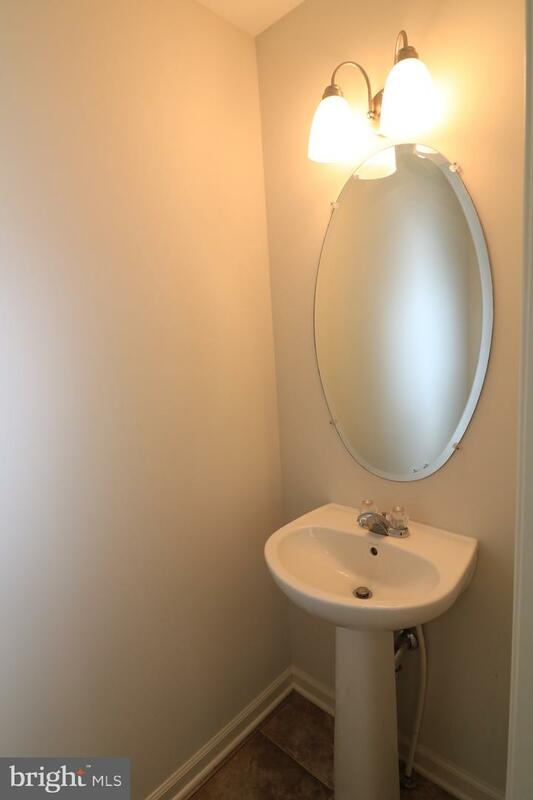 It is located near High School, shopping, restaurants, entertainment, DAFB, route 13 & 1. 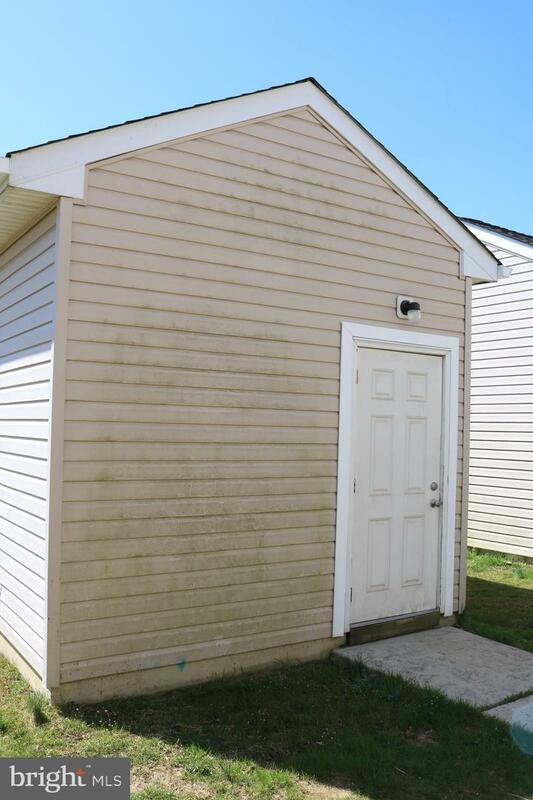 Besides location is a nice cozy-but spacious two bedroom home with a finished basement and a laundry room that provides more storage space. 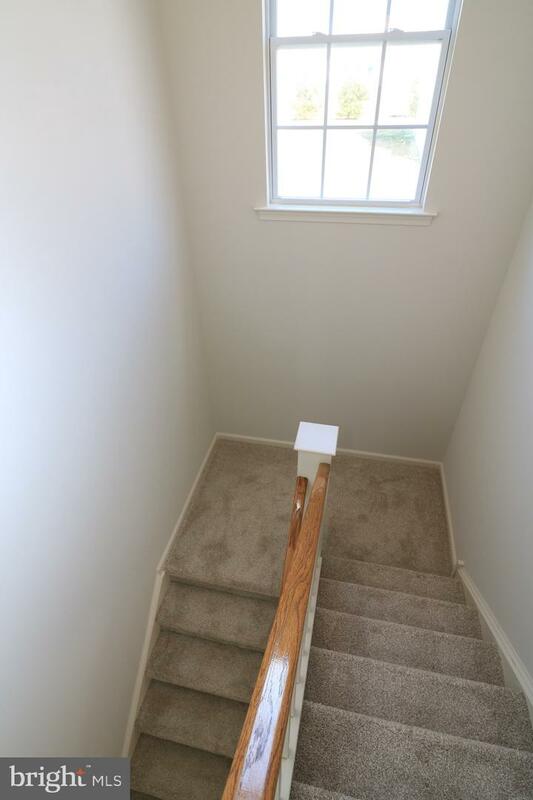 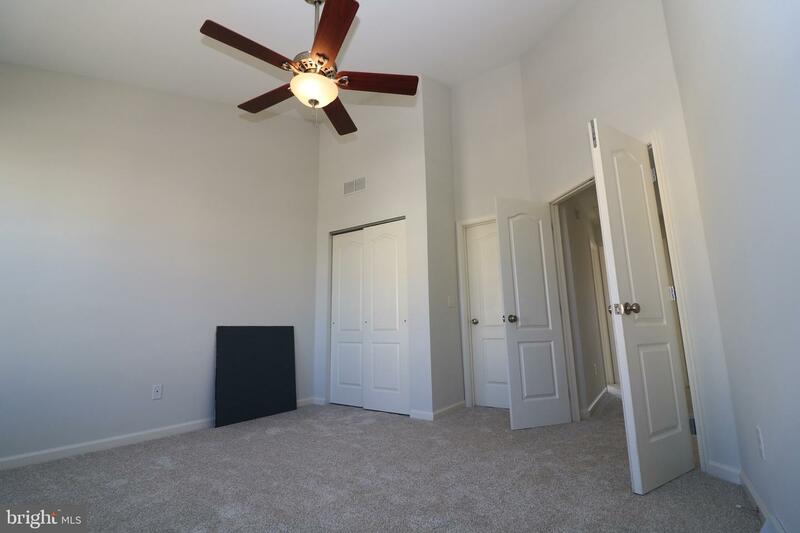 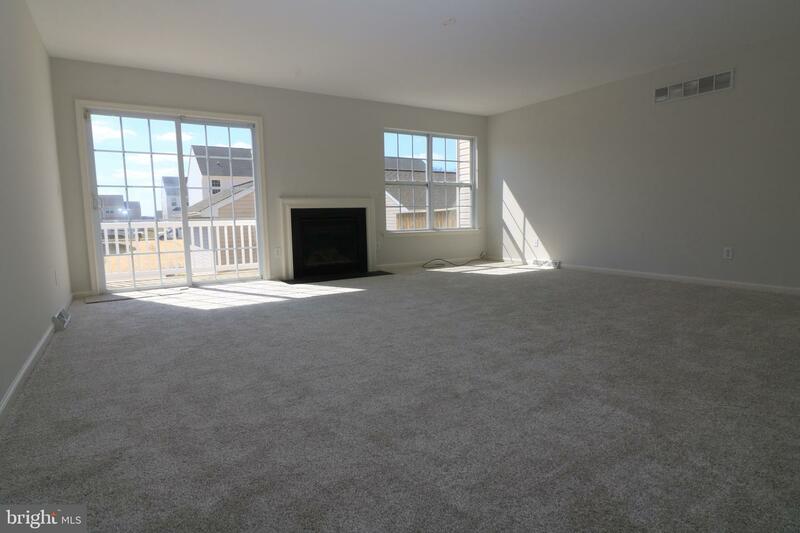 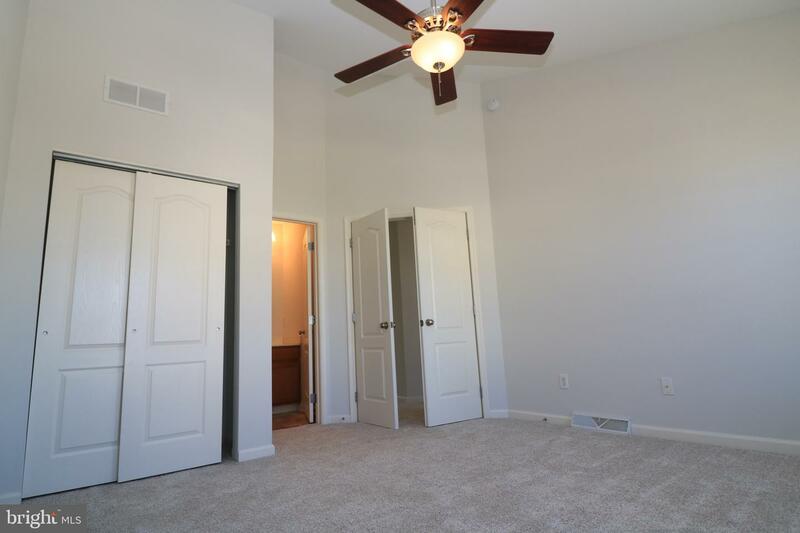 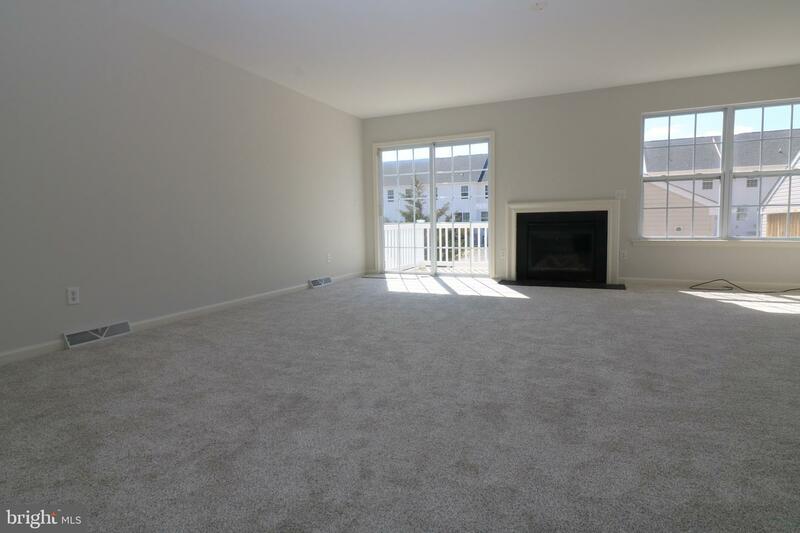 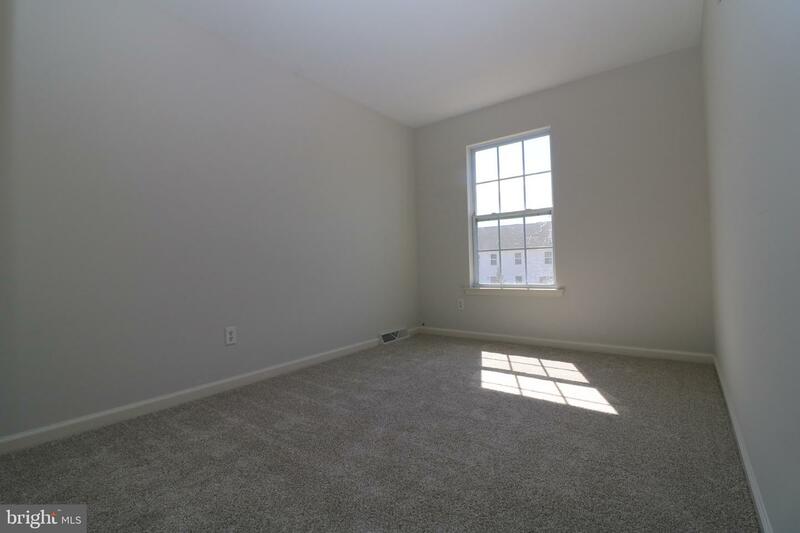 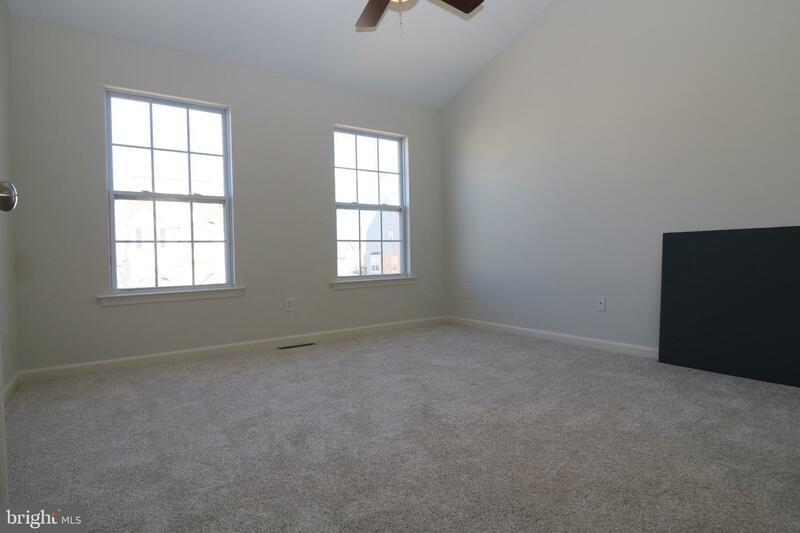 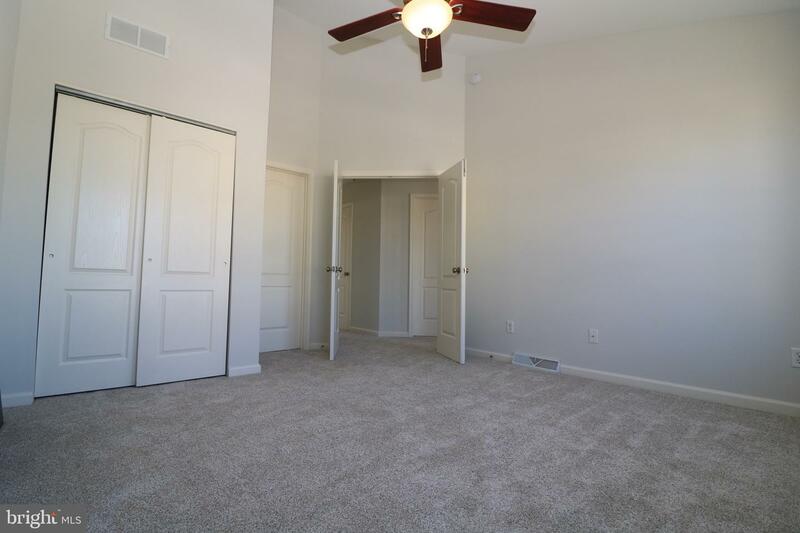 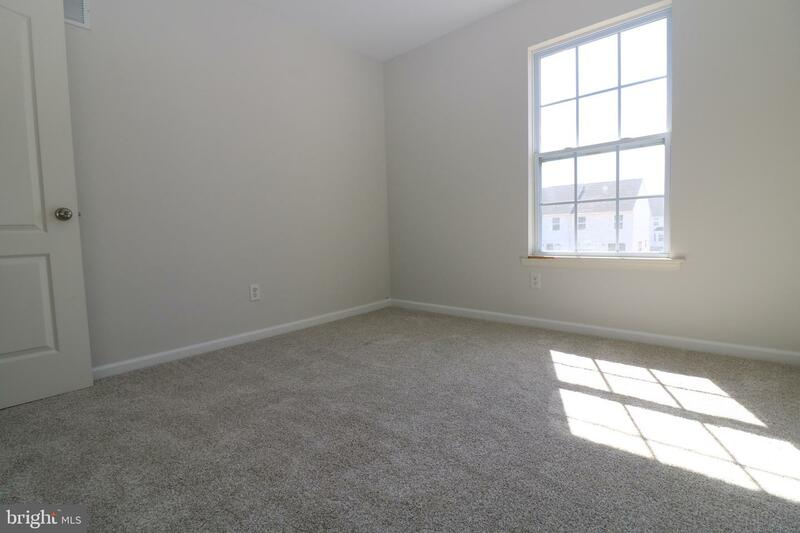 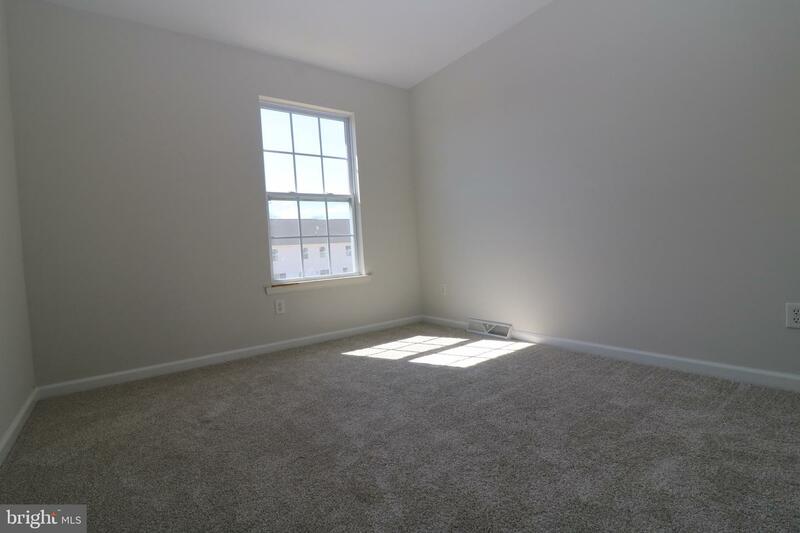 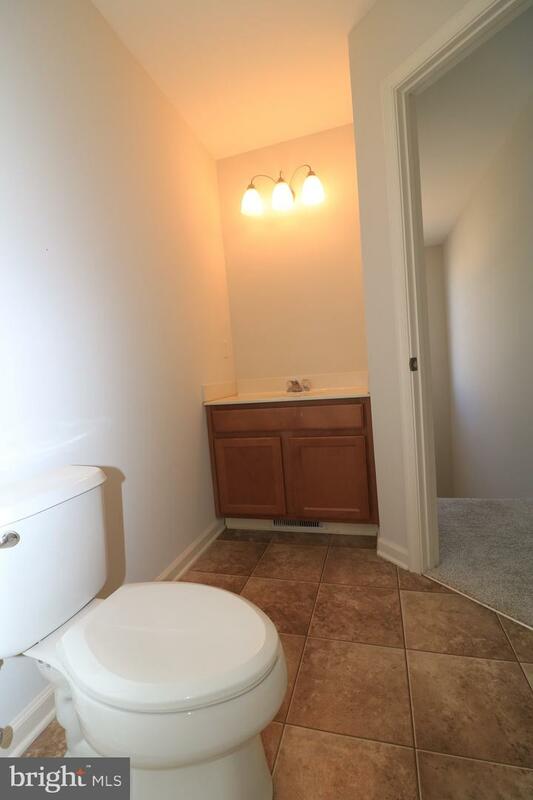 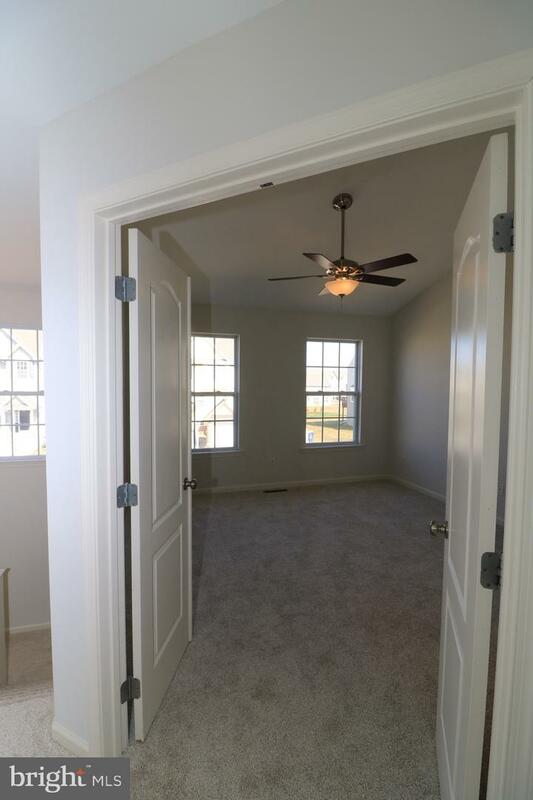 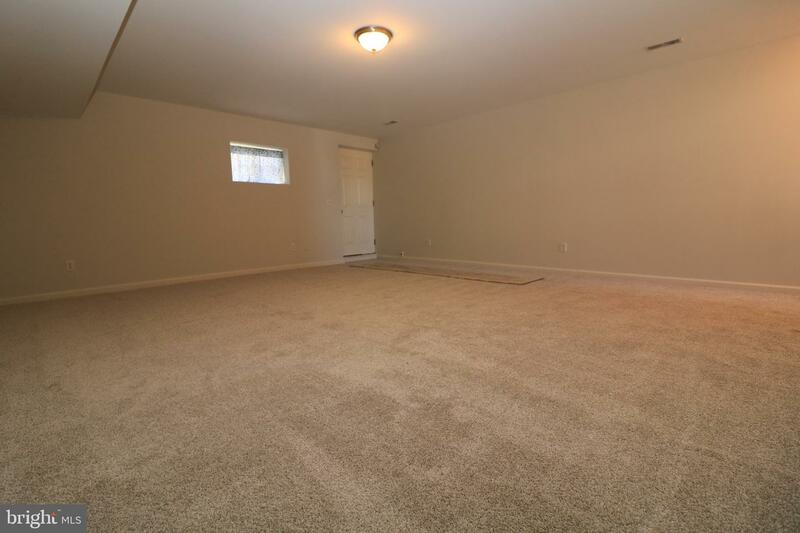 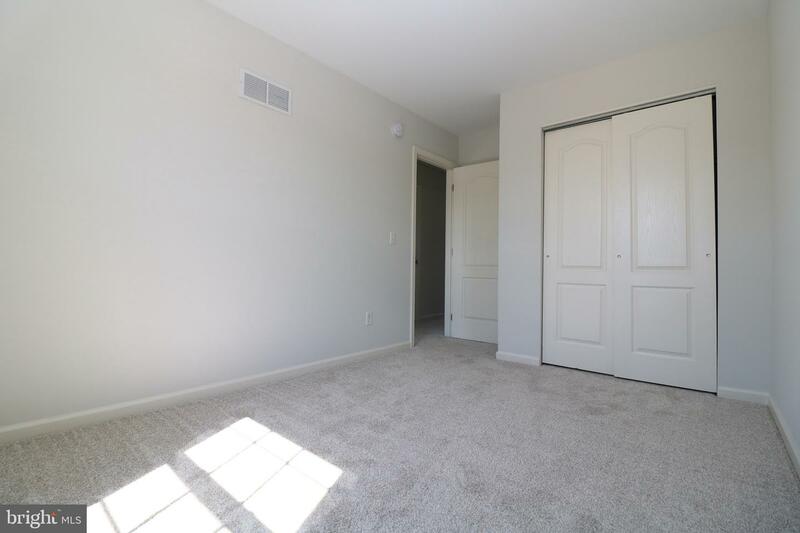 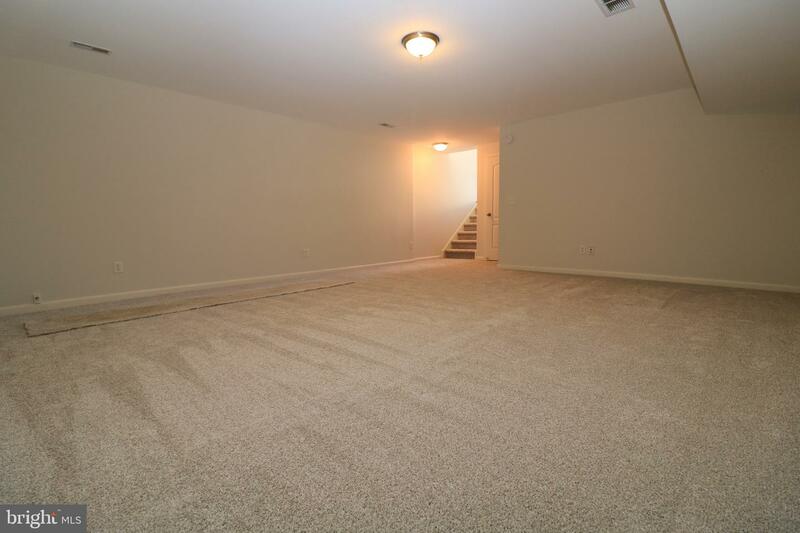 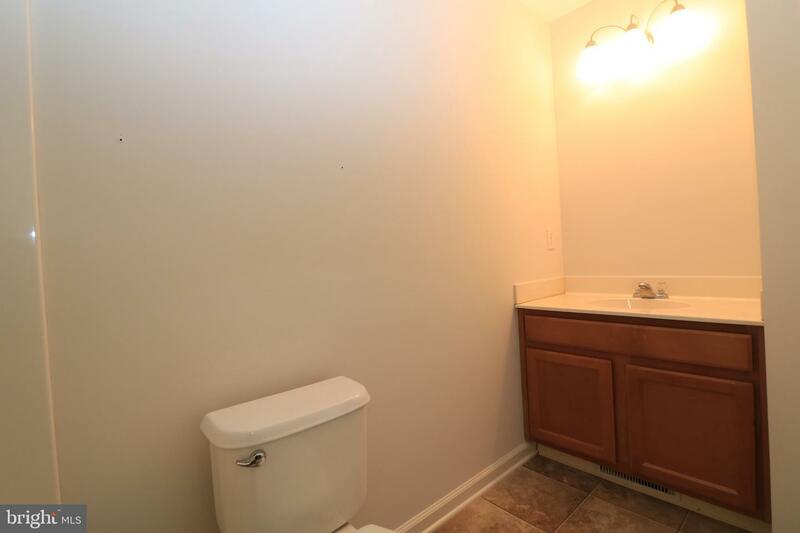 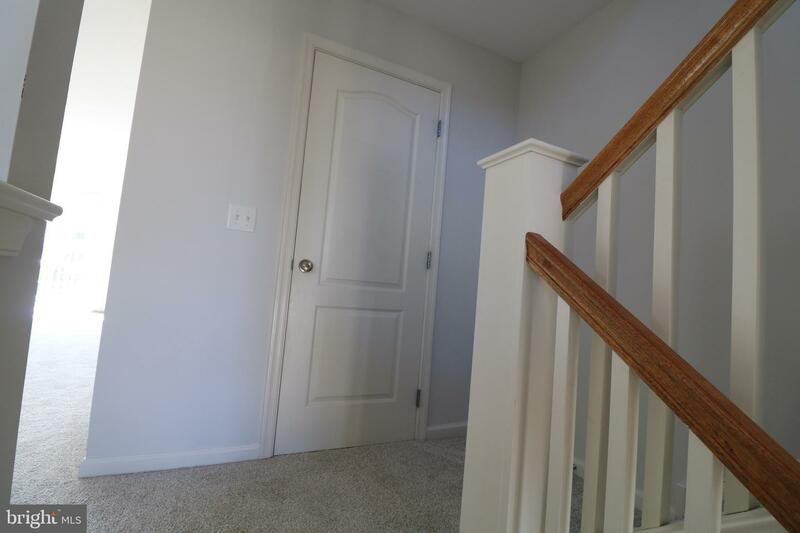 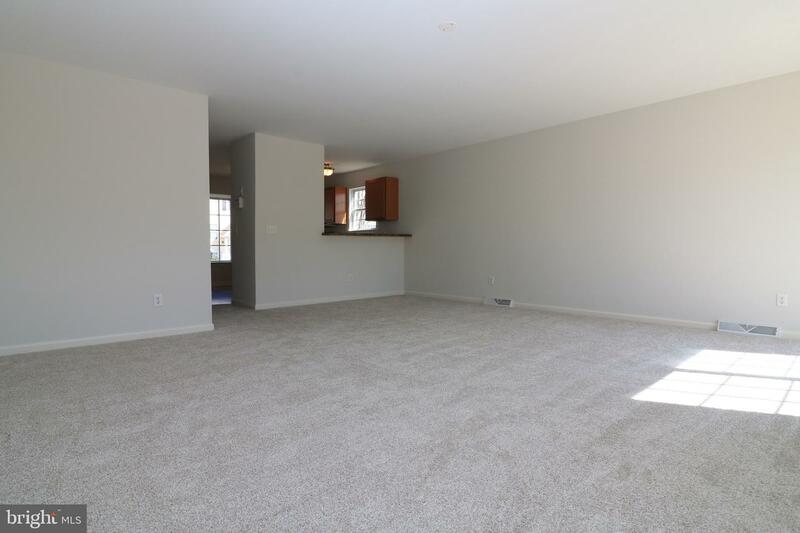 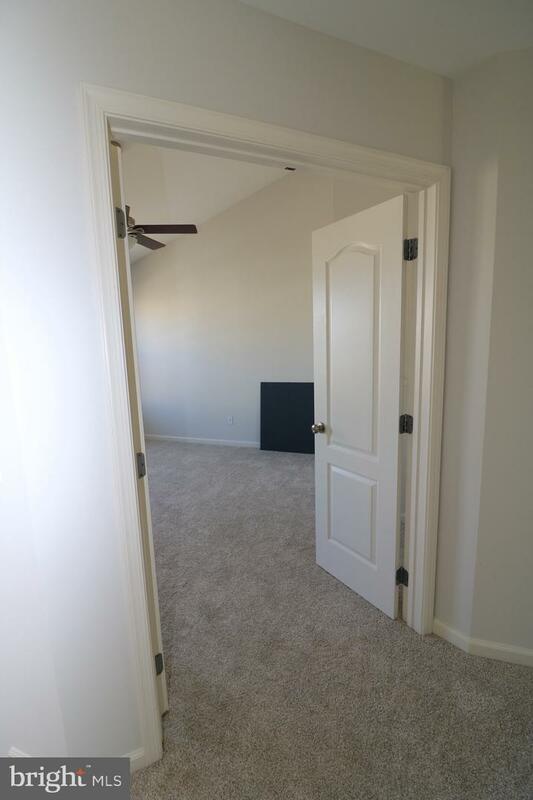 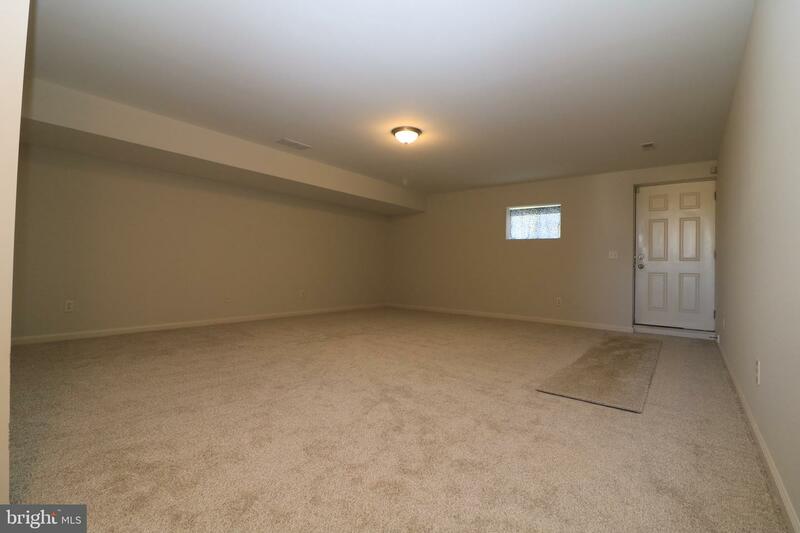 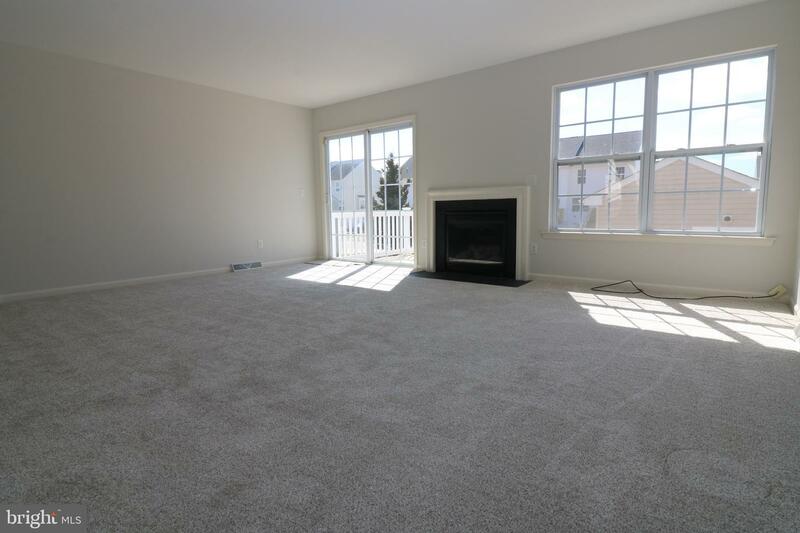 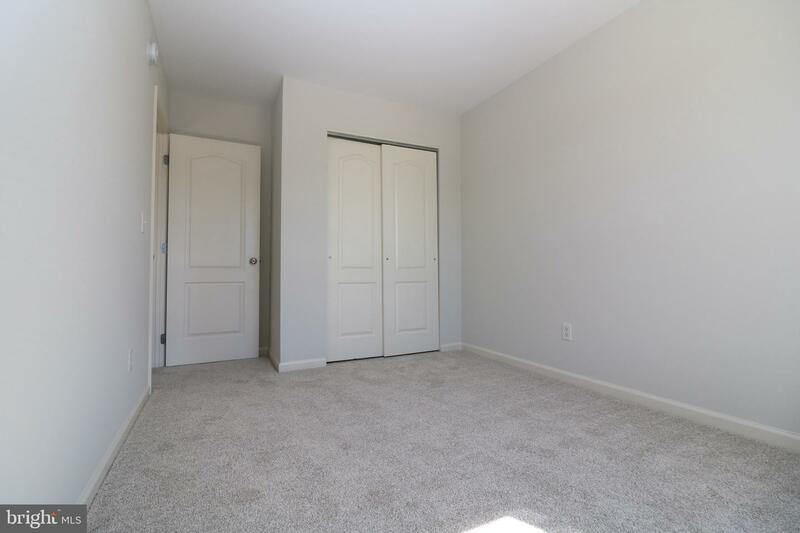 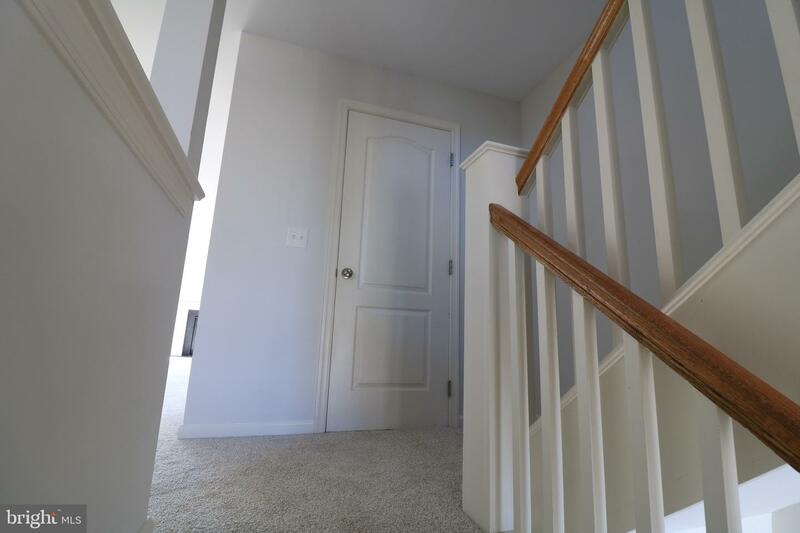 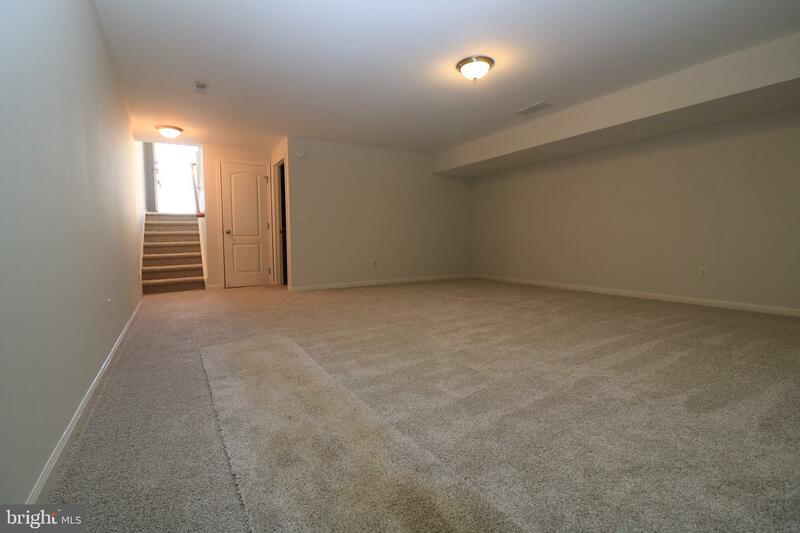 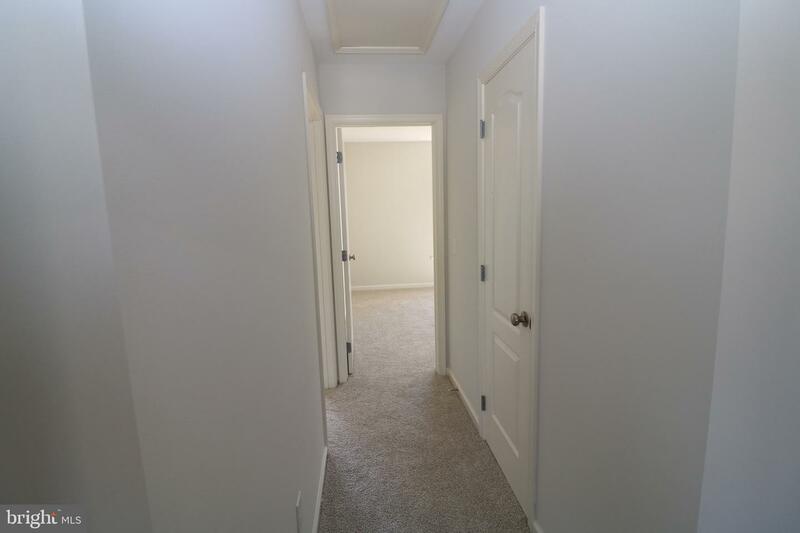 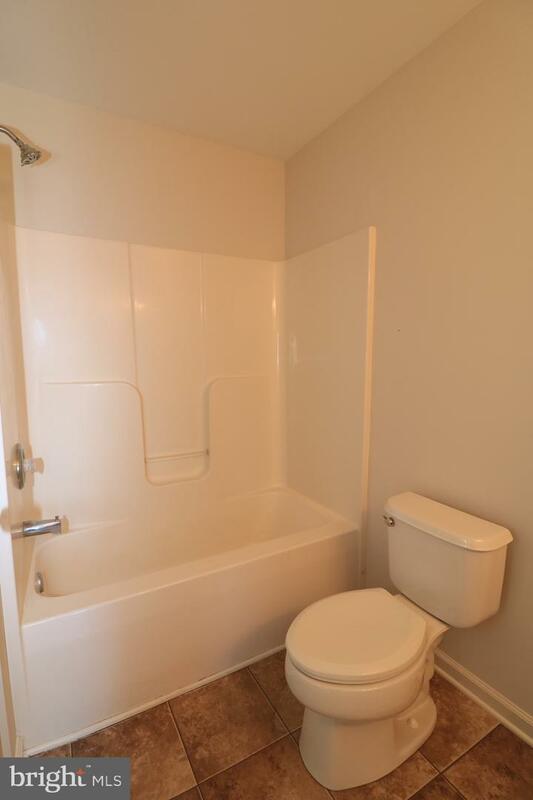 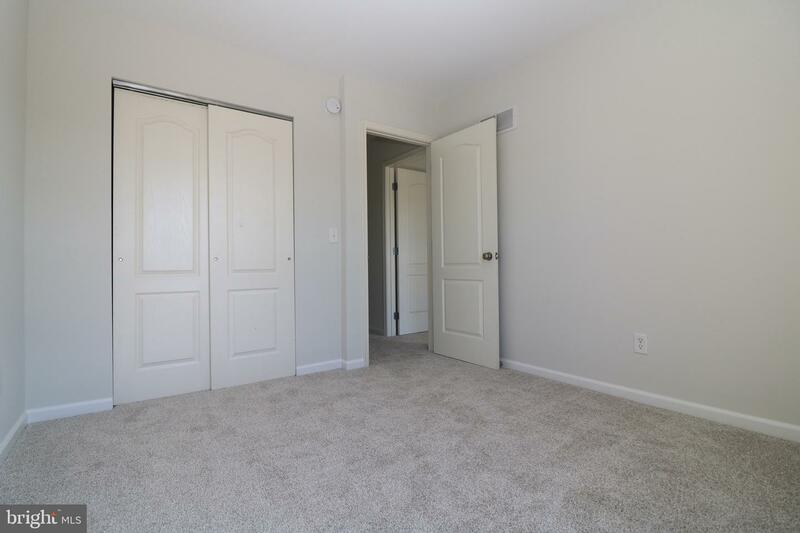 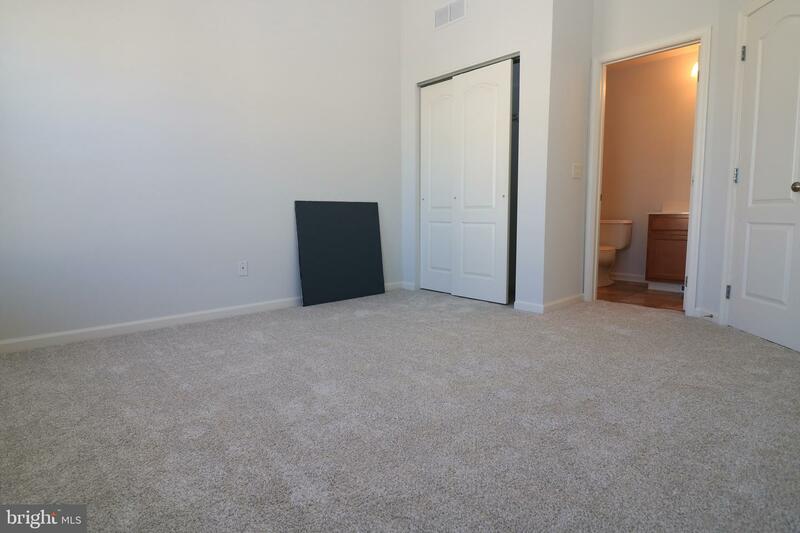 This property has brand new carpet and paint. 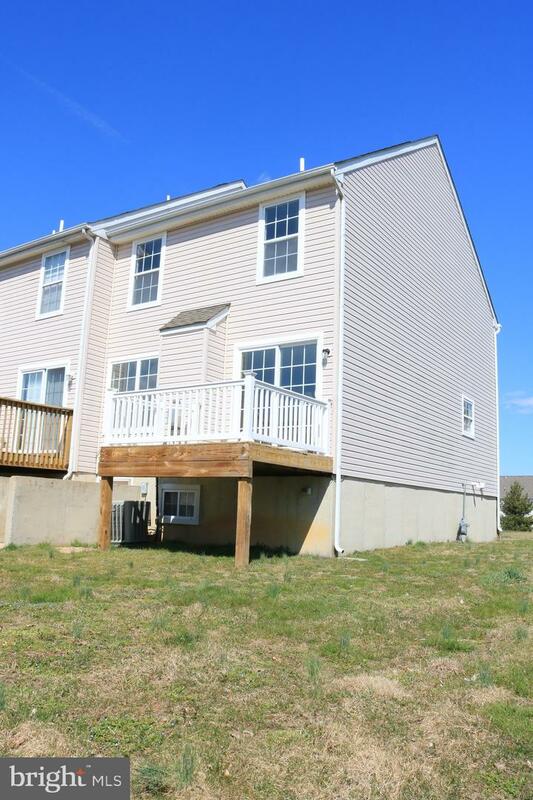 This is a must see, so schedule your showing so you don't miss out on this home!